Winter is here, it was afy cold this weekend. 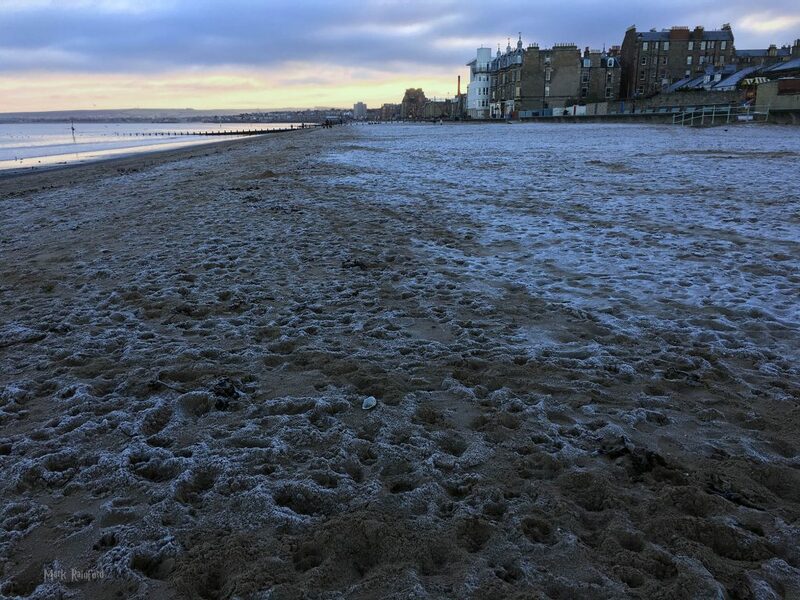 Here are some photos from Portobello Beach (ever walk on frozen sand? 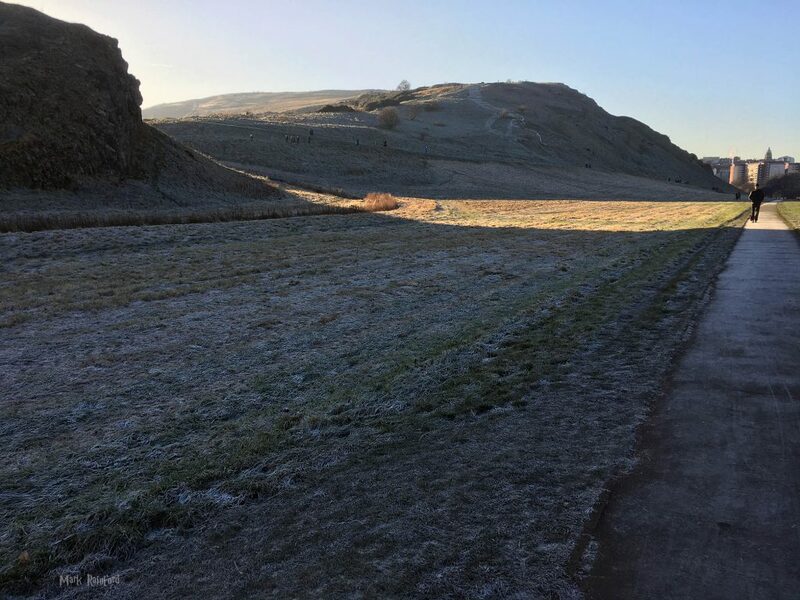 its different) and Holyrood Park – Arthur’s Seat and St Margaret’s Loch. Although it was a mere -6° we had nae snow in Auld Reekie this time. 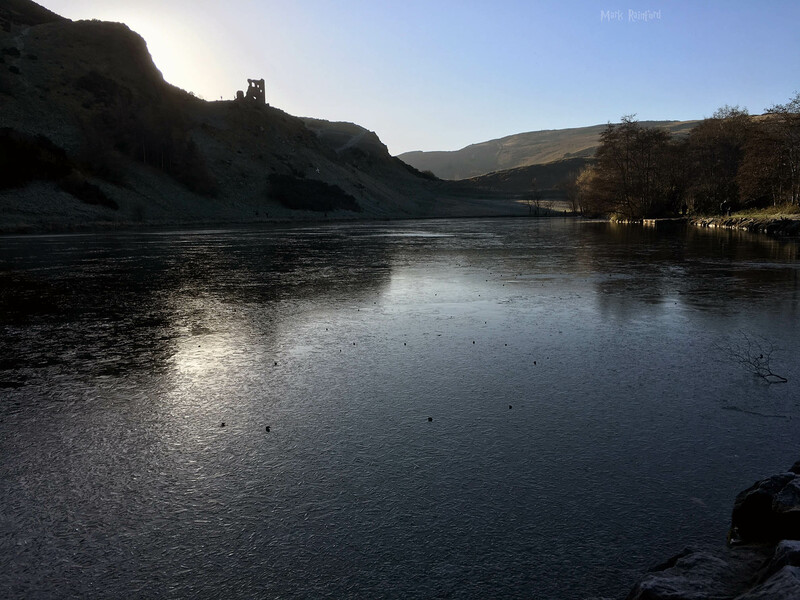 This entry was posted in Photo and tagged Arthur's Seat, Cold, Holyrood Park, Portobello Beach, St Margaret's Loch, weather, Winter on December 11, 2017 by Mark Rainford.